How Do I Start My Own Healthy Vending Machine Company? 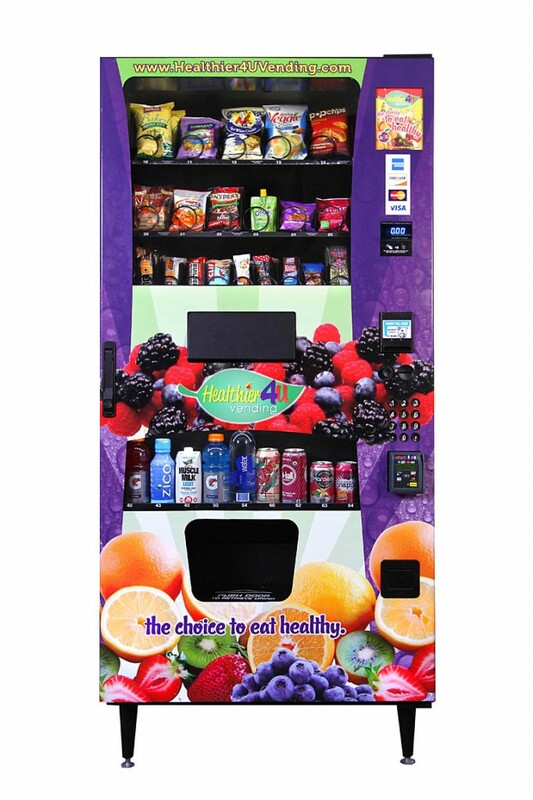 Healthier 4U Vending is here to help you start your very own healthy vending machine company. We provide everything you need, from our innovative and sleek machine all the way to business planning and development. 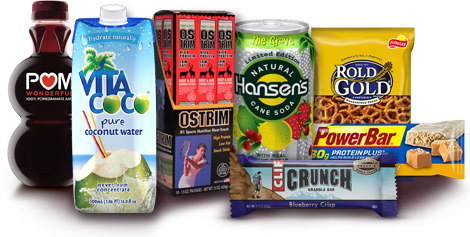 Our goal is to help you provide healthy snacks and beverages to Americans while securing your financial future. 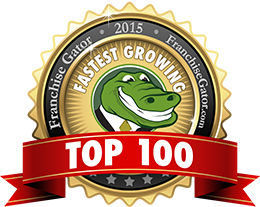 We’re the #1 “Startup” healthy vending machine business solution provider. Don’t procrastinate, start earning your slice of the $42 billion dollar healthy vending pie! Starting your very own healthier vending company has never been easier, here at h4U vending we’re here to guide you through the painless, even fun process of starting you own vending business. We’re a complete “turn-key” healthy vending solution provider and our expert staff is here to teach you the tried and true recipe for success. If you like what you hear and can’t wait to attend a live Healthier 4U Vending webinar, click here to sign-up now! Why choose healthy snacks and beverages over junk food? We’ll tell you why, for starters there has always been a large portion of of the population that eat healthy on daily basis. But currently America is making a huge change in both the way their snacking and eating due to the fact of long term effects of the obesity epidemic, even our young children are chronically obese. We are literally in second place when it comes to population obesity, Mexico just recently took our first place position. Gallup Well-being reported that 63.8% of Americans reported they ate healthily all day yesterday. Our H4U Healthy Vending Machines are here to make sure that number continues to climb. Most of the time Americans are forced to unhealthy due to the lack of options. Healthier 4U Vending is assisting people everyday to stay strong and continue eating healthy while on-the-go and the best part about our snacks as that you would never even be able to tell that they were good for you!